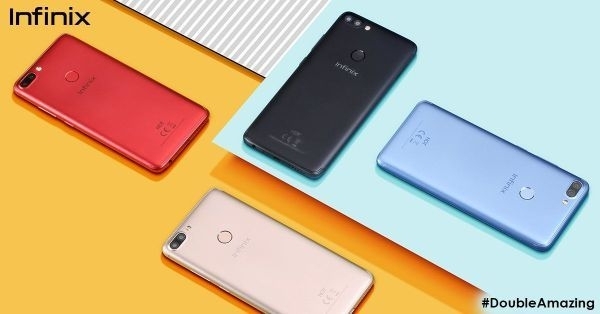 Buy Infinix X623 Hot 6X Dual SIM online from Jumia Ghana at the best price and have it delivered at your doorstep. 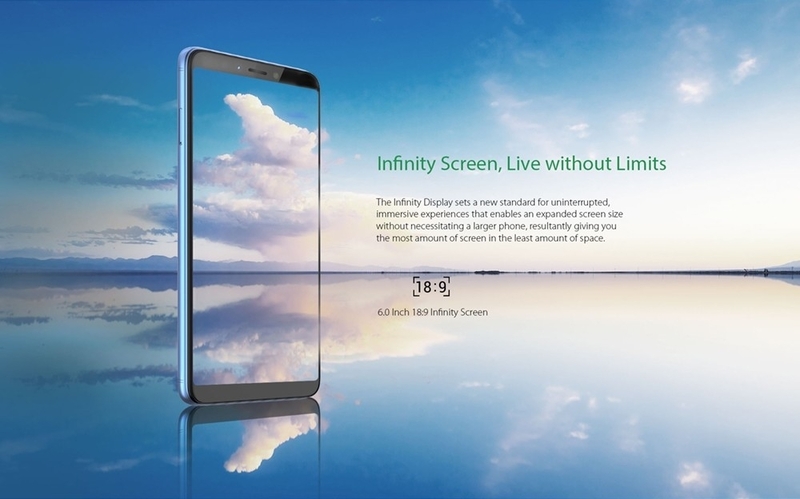 The Infinix X623 Hot 6X with its Infinity Display sets a new standard for uninterrupted, immersive experiences that enables an expanded screen size without necessitating a larger phone, resultantly giving you the most amount of screen in the least amount of space. 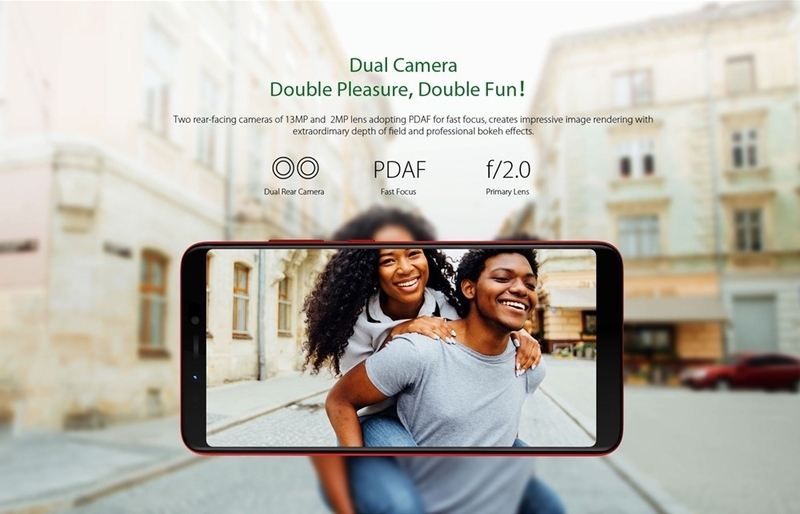 Infinix X623 Hot 6X features rear-facing cameras of 13MP and 8MP front lens adopting PDAF for fast focus creates impressive image rendering with extraordinary depth of field and professional bokeh effects.